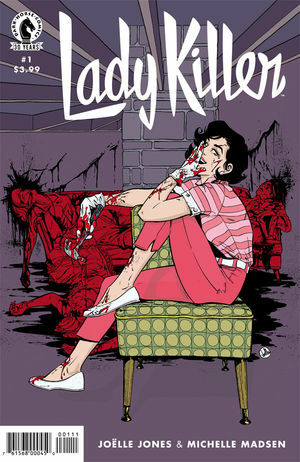 Some great comic book reads this week, including a delightfully disturbing new title. We finally meet The Thing in the Basement and it is fantastically horrifying. 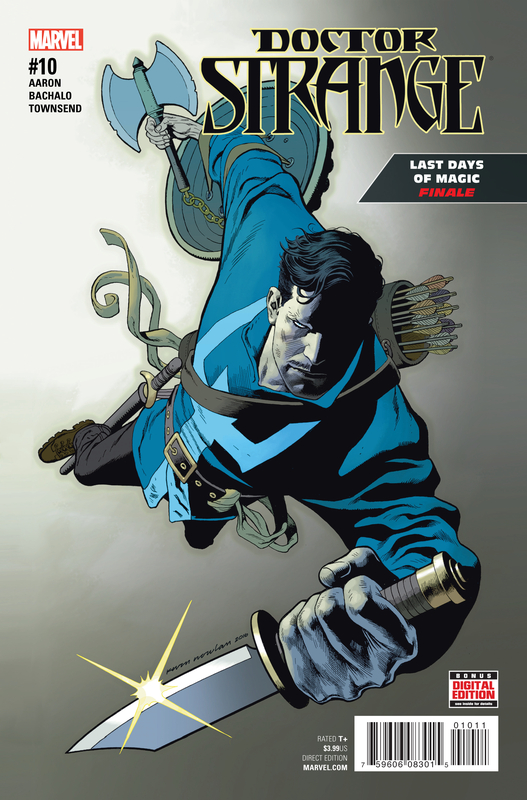 This issue concludes the Last Days of Magic arc. No big surprises, but satisfying overall. Things did not go in the direction I had hoped, but that would have taken several more issues of this arc, and they have a movie to make buzz about. I’m not sure what was going on with the art of this issue. For the most part, I have really enjoyed the look and feel of this book, but there were several panels in this issue that seemed rushed. It was just enough to throw me out of the story, and only noticeable because the art has usually been stellar. Looking forward to the next arc, especially with such an ominous tease of things to come. The weirdness continues in this time travel Goonies-esque adventure. We’re up to three different Erins now, and the giant tardigrades have not stopped their Kaiju monster fight. The mystery of the Apple products from the future continues. This is a comic that has me desperately impatient for the big reveal of what’s really going on, who is actually a bad guy, and why there are pterosaurs ridden by people who may or may not be time cops. 60’s housewife and secret killer-for-hire? I’m completely sold on this comic after one issue. Joelle Jones’ writing is tight and fun, with clever dialogue, pacing, and set up. Michelle Madsen’s art is delightful; you can practically taste and smell the 1960’s by looking at her pages. Turns out that I missed out on the first run of this comic last summer, which means I am tracking down the trade immediately. Bachalo has been one of my favorite artists since the early Vertigo days. But this issue did feel rushed in places, reminiscent of some of his 90’s X-Men work. If I’m remembering correctly, deadlines were the stated cause in interviews back then. 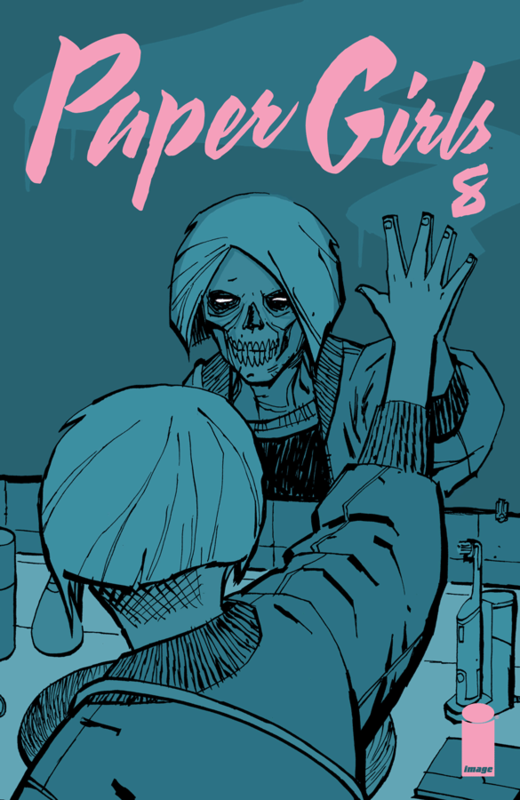 I’m loving Paper Girls too, but hadn’t even heard of the last book, as DH is mostly off my radar. I’ll check it out.